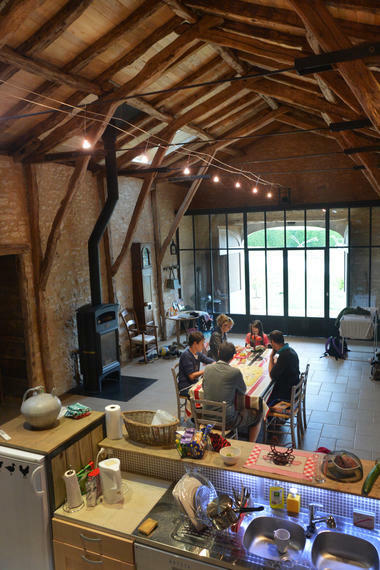 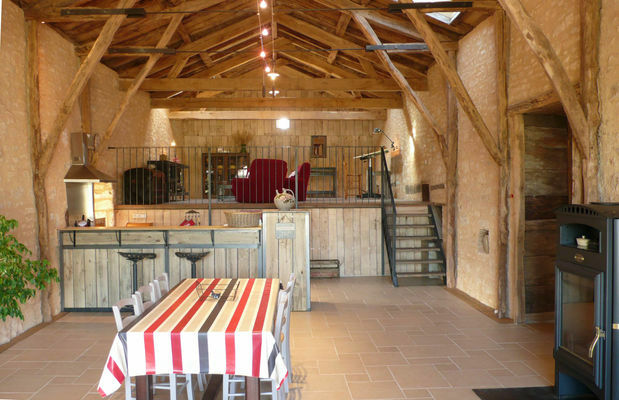 In the authentic setting of the Mas de Sembelou "gîte hamlet", the former barn of an 18th C. farm has recently been converted. 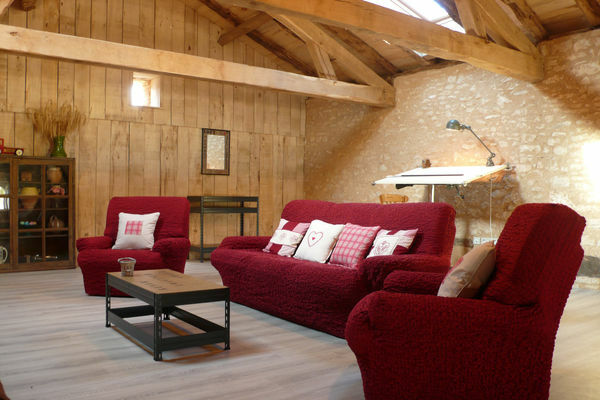 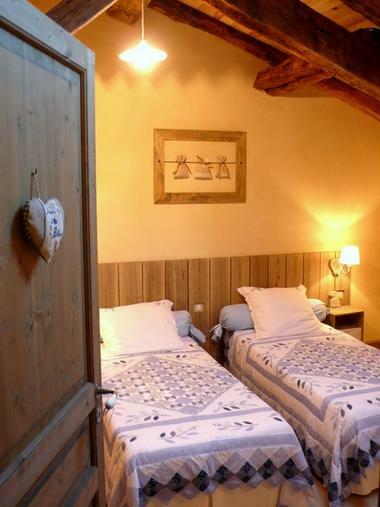 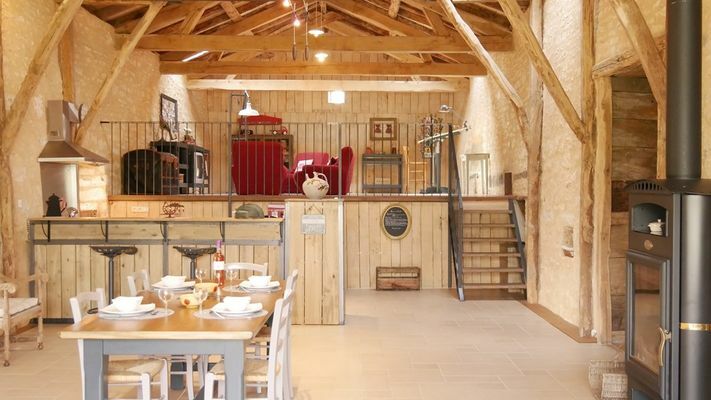 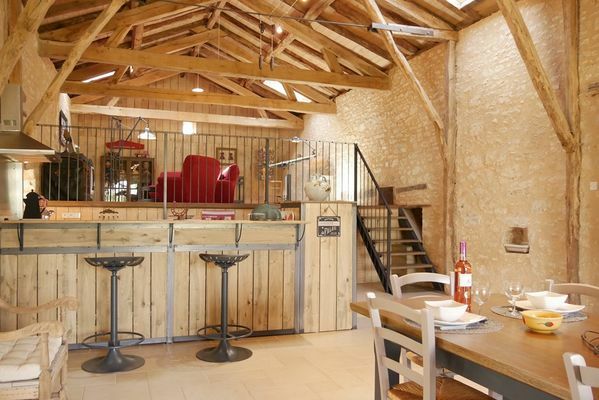 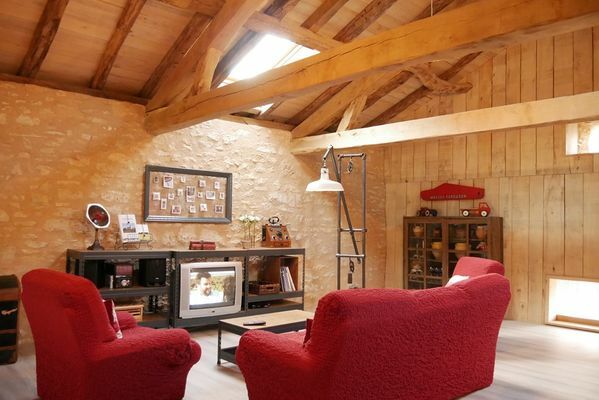 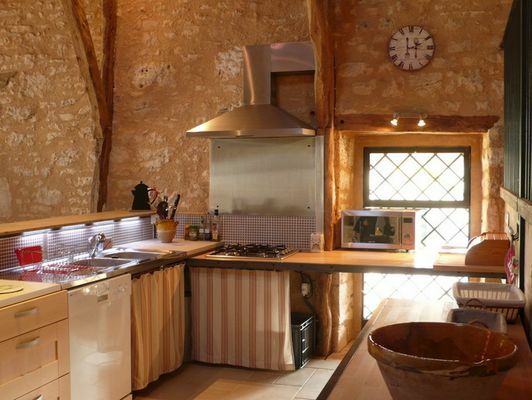 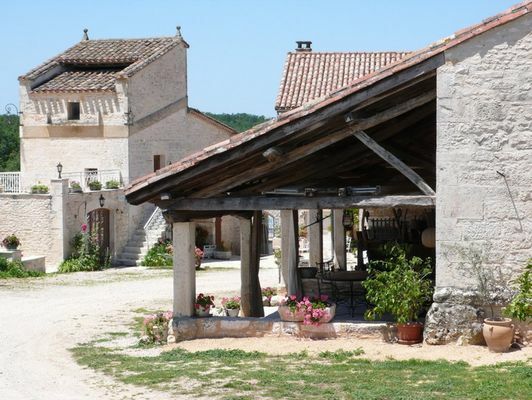 This gîte "de charme" will delight you with its combination of large volumes and comfortable living areas for 4 people. 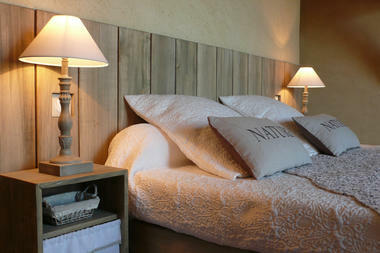 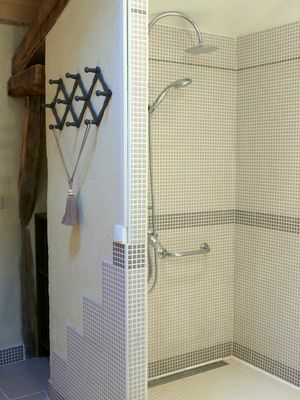 The décor with its modern tendency charmingly combines basic raw materials such as wood and iron. A very special atmosphere, with the feeling of a "loft conversion" in the countryside.